Summary from Goodreads: For the rest of the world, the movies are entertainment. For Justine, they're real life. Smart, fresh, and frequently funny, You Look Different in Real Life is a piercing novel about life in an age where the lines between what's personal and what's public aren't always clear. You Look Different in Real Life caught my eye because of the unique subject matter. Our world is so full of reality TV, and the idea of what happens to these people once the cameras go away was an intriguing one to me - especially in the case of a child star. I think that Castle did a great job of portraying the reality behind the reality TV! Some mixed messages. At times Justine acts like she hates the idea of having a camera follow her around. But then, later, when she's the one behind the camera, it's okay. This was especially confusing when there were certain tragic or emotionally intense moments that were being filmed. Justine criticizes the filmmakers for exploiting one of her friends, but then she kind of does the same thing herself later. She does justify this by saying that she won't use the footage unless she's given permission, but it still felt like a bit of a mixed message. Slightly slow in the middle. There was a portion in the middle of the book where I felt like the story was moving too slowly and I was waiting for something to really happen. Luckily, the pace picked back up relatively quickly. The concept. Like I said, I was incredibly intrigued by this concept. It really made me think about those child stars on reality shows like that Toddlers and Tiaras show or Jon & Kate Plus Eight. What is it like to grow up in the public eye, with people watching your most personal moments? How do these kids respond once the cameras are taken away? How can they ever go back to being "normal" kids and how do they live their childhood antics down? This book raised lots of questions, and I loved that about it! Justine. I really felt for Justine. She felt this incredible pressure to live up to a persona that she created when she was just 11 years old - a persona that she doesn't think she even can live up to. It was so incredibly intimidating - being a 16-year-old girl who doesn't feel like she's got anything particularly interesting to offer and yet has to be "on" for the cameras. Justine was justifiably miserable in this situation. Yet, she had to go back to that place and to those people in order to move on. I thought that her journey was incredibly interesting. Friends and enemies. Justine's character arc was just one part of the story. Each of the kids who'd been in the original documentary with Justine also had a story - and we got to see all of these stories unfold throughout the book. These characters' relationships were incredibly complex. At the time that the last documentary had been made, Rory and Justine had been best friends, and so had Felix and Nate. By the time they turn sixteen, though, these relationships have all dissolved completely (and now Felix and Justine are best friends). As the book progresses we learn more and more about how these relationships fell apart (or came together). Each of the characters has a definite arc throughout the book and I loved this about it!! 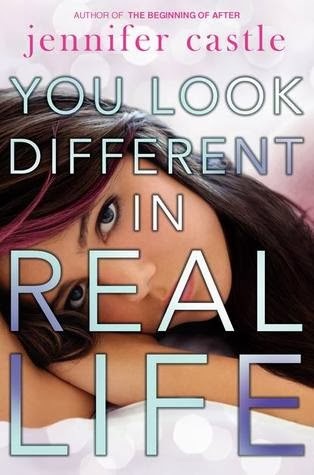 You Look Different in Real Life was a really intriguing contemporary YA read. 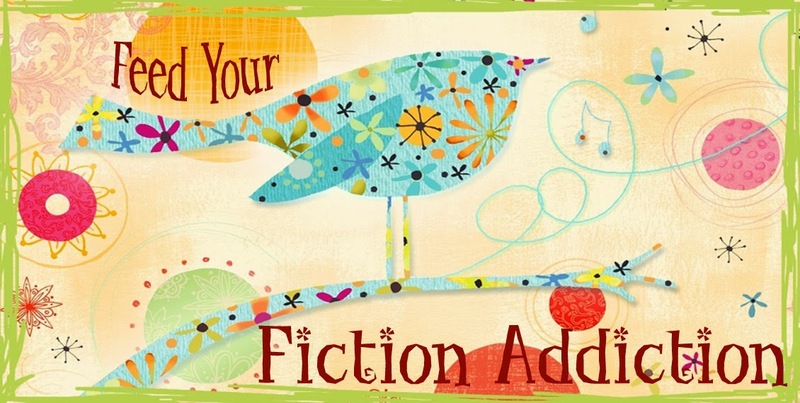 With excellent character development and some real plot twists, this book had me hooked! I give it 4/5 stars.